Most of us abide by the laws and take all the necessary safety precautions to avoid such situations, but the fact is that accidents happen! 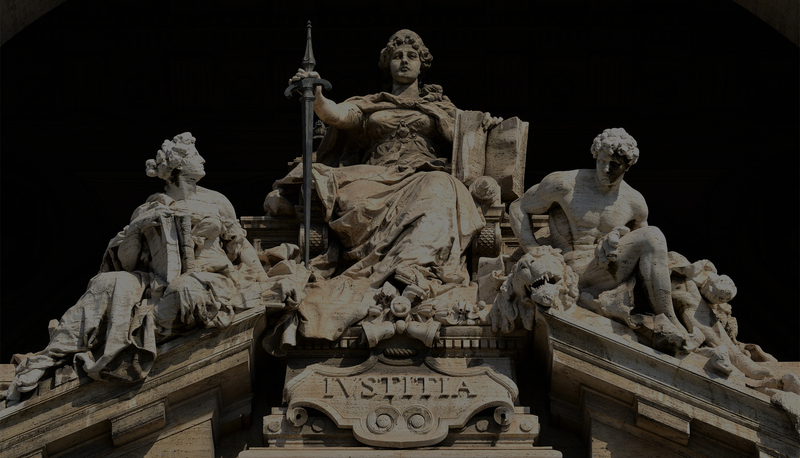 In fact, many auto accidents occur due to the other driver’s negligence. 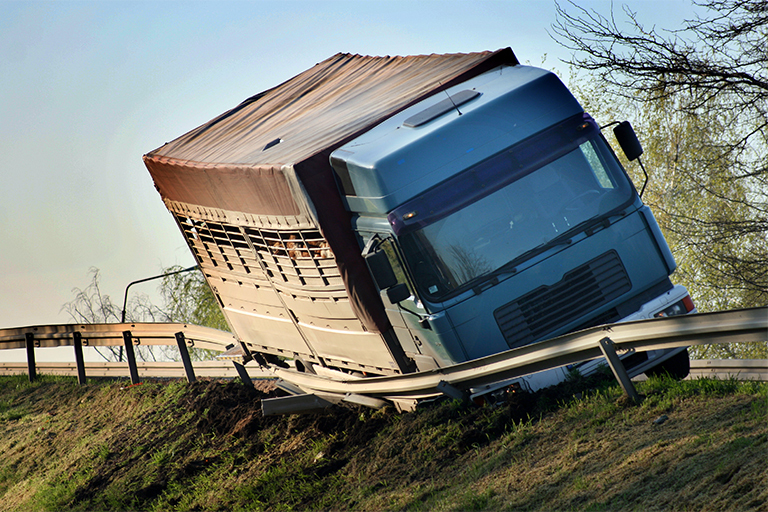 Nobody can control what other drivers on the roadway do. 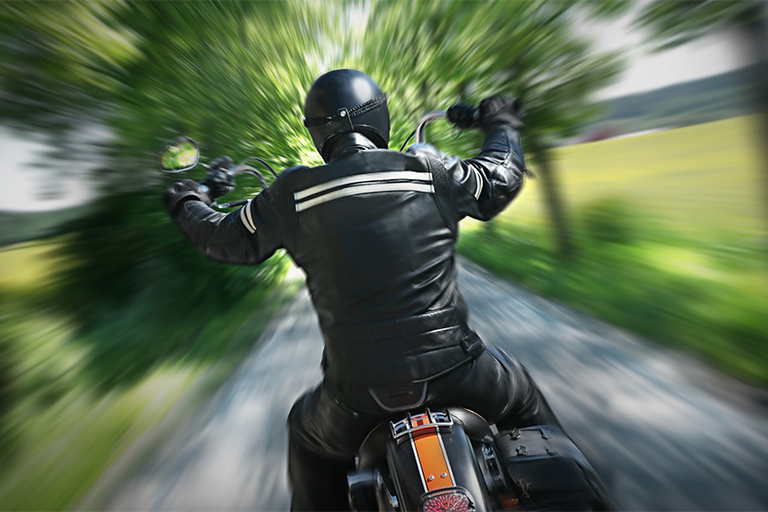 In 2013, there were roughly 8.4 million motorcycles registered in California, which makes up for nearly 10 percent of vehicles on the road. Most motorcycles on the road today are rather expensive and require unique parts to keep the running safely. According to the California Department of Motor Vehicles (DMV), there were 5,645,836 commercial trucks and 2,380,417 commercial trailers registered in 2011, and the number of commercial truck and trailer registrations has been increasing every year since, which means that, in 2016, the number has been estimated to be double what it was in 2011. 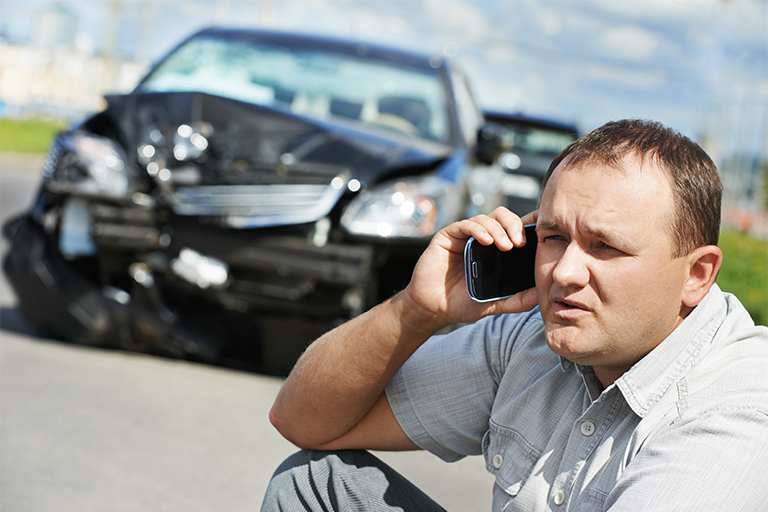 A catastrophic accident occurs when a person can no longer function normally in their everyday life. 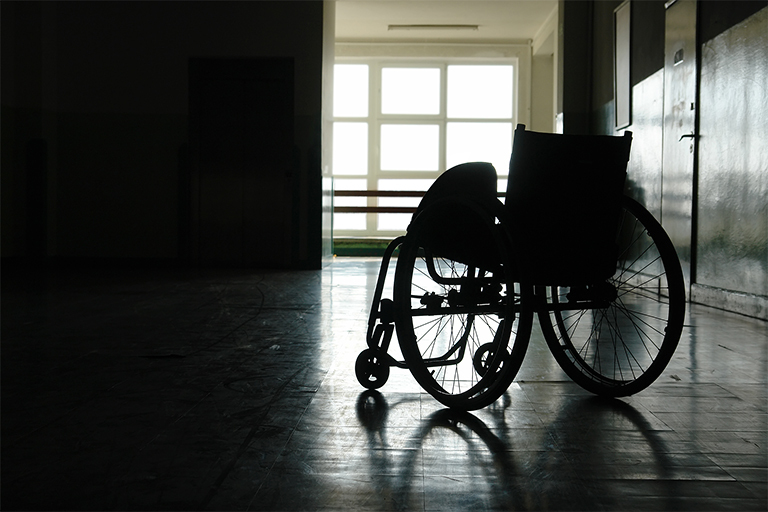 Accidents that result in spinal and brain injuries, paralysis, loss of a limbs, severe burns, disfigurement and significant scarring, and have long-term, if not permanent, effects are considered catastrophic. Statistics show that dog bites and attacks are actually more common than you’d think in the United States. 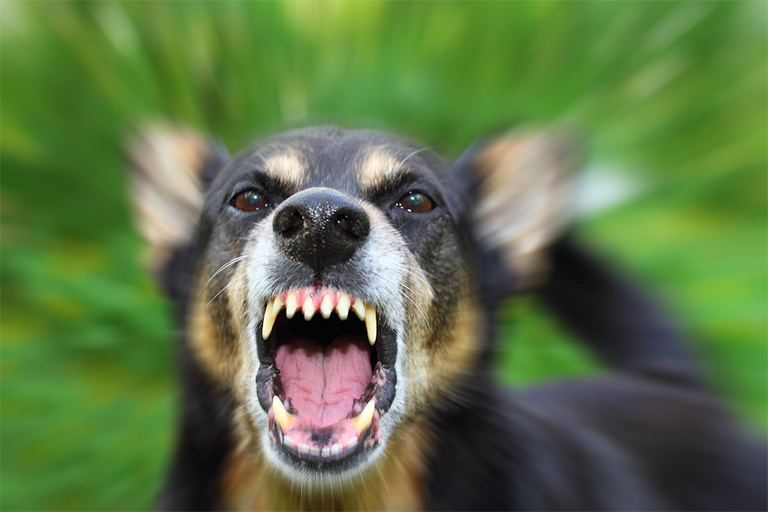 In fact, the Centers for Disease Control and Prevention state that upwards of 800,000 Americans per year require medical attention due to injuries caused by dog bites and attacks. Of those, an unfortunate 16 do not live to see another day.